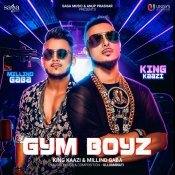 Saga Music are proud to present the brand new single released by Millind Gaba & King Kaazi entitled “Gym Boyz”, music by Ullumanati!! 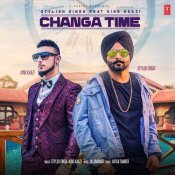 T-Series are proud to present the brand new single released by Stylish Singh entitled “Changa Time” featuring King Kaazi & Ullumanati! 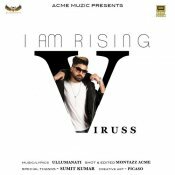 Acme Muzic are proud to present the brand new single released by Viruss entitled “I Am Rising” featuring Ullumanati! Acme Muzic are proud to present the brand new single released by Viruss entitled “Bam Bhole 3” featuring Ullumanati! Bups Saggu releases the brand new Ullumanati Remix of Brown Gal’s smash hit single “Laung Gwacha” featuring Millind Gaba & Bups Saggu! ARE YOU Ullumanati? Contact us to get a featured artist profile page.